Wondering what to get Dad this year? How about the gift of a homemade meal! We've pulled together some classic summer recipes perfect for celebrating Father's Day Weekend. 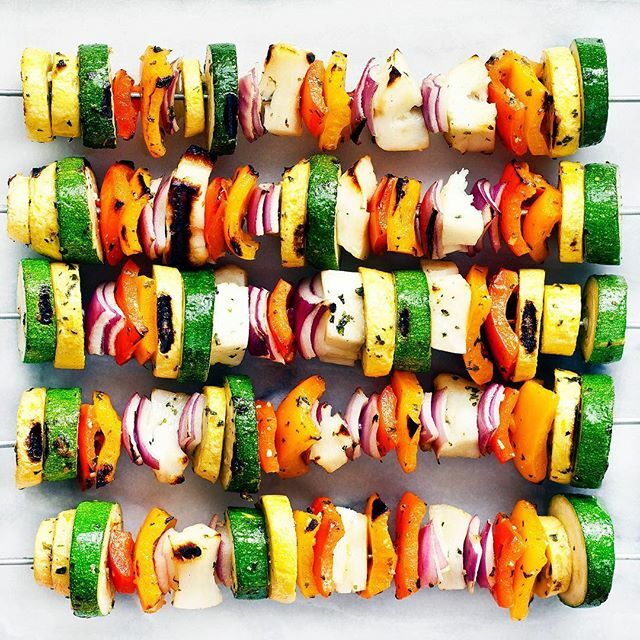 Step up your skewer game for Dad by adding salty halloumi to standard vegetables. 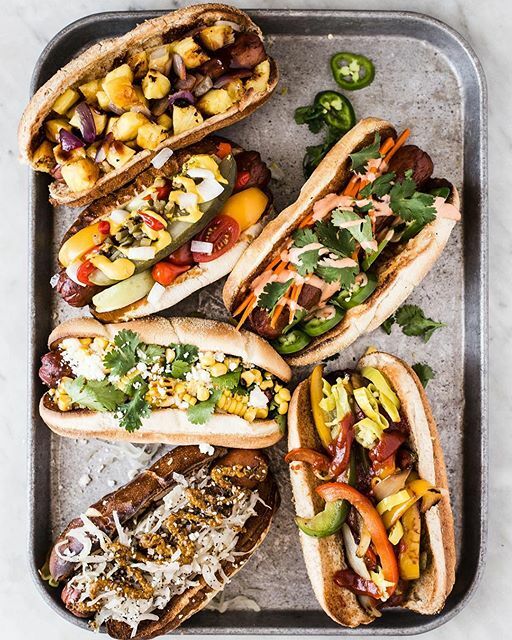 Let Dad DIY his hot dog toppings! 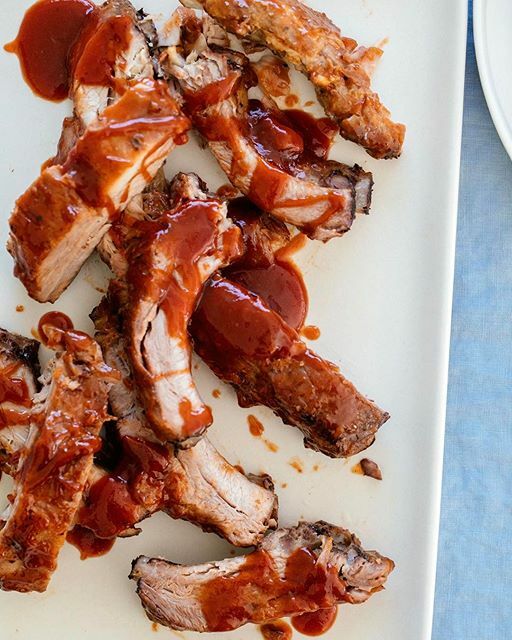 Make an extra batch of this honey based BBQ sauce for Dad to use all summer long. 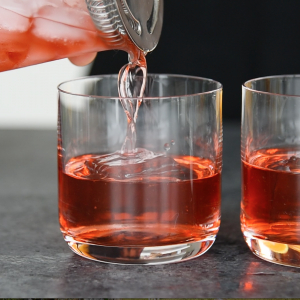 Triple the batch of our recipe for the classic negroni and gift it to Dad in an airtight jar. It will keep in the fridge for weeks! Adding a few new rocks glasses along with it adds a nice touch! Because no Sunday would be complete without a Bloody Mary. 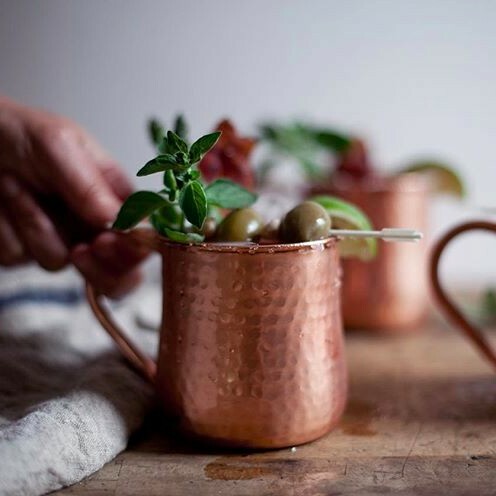 Try our original recipe for homemade Bloody Mary Mix as another gift idea. Recipe here. Expensive bourbon not in the budget? 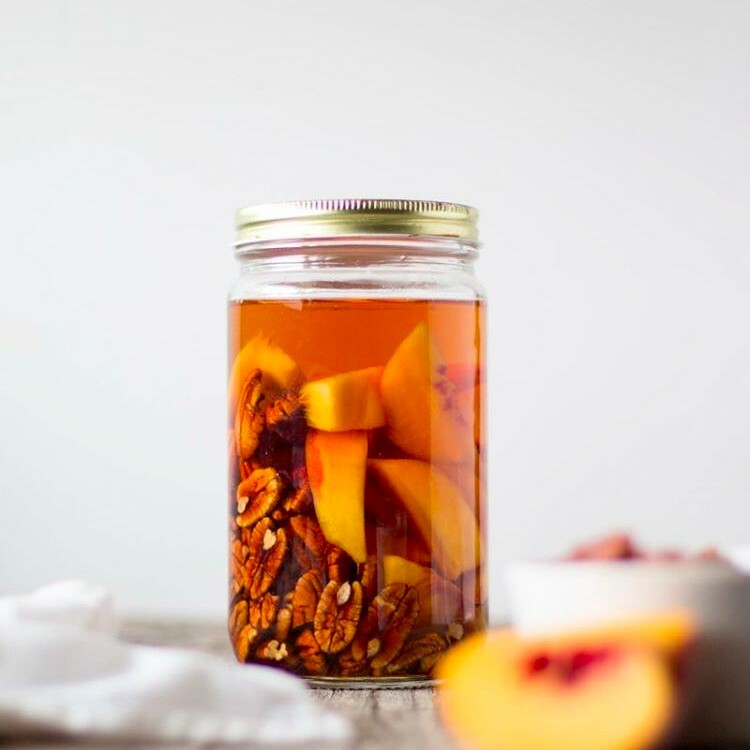 Upgrade a more affordable bottle for Dad by infusing it with fresh peaches and pecans. 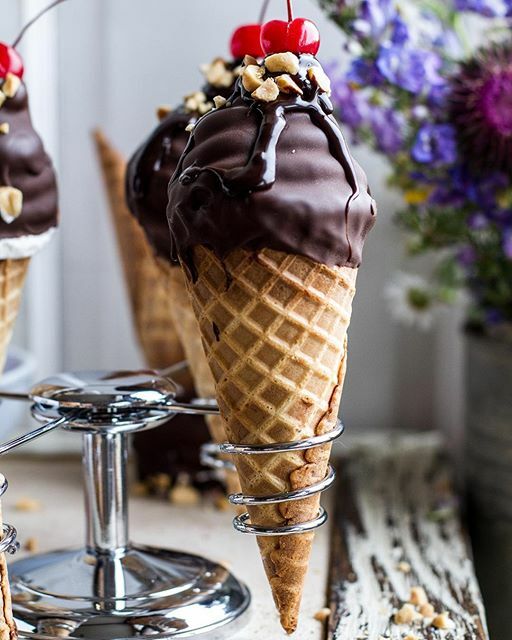 Brownies baked in ice cream cones, frozen with a scoop of ice cream which is then piled high with meringue frosting and a chocolate dip. 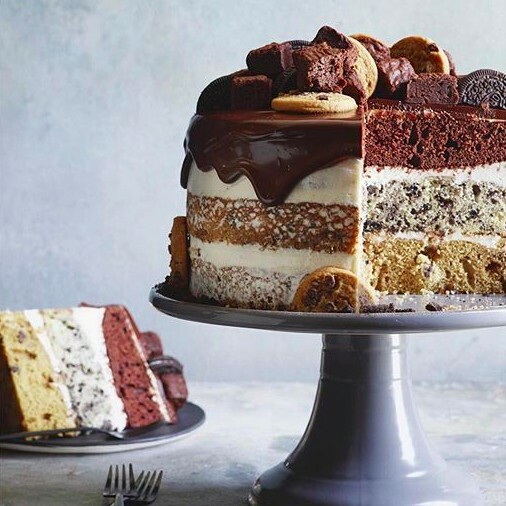 Make these for dessert and Dad's favorite will be very clear. 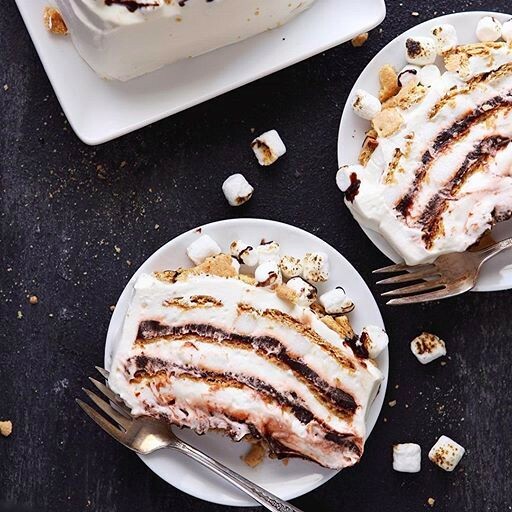 You had us at no bake.Graham crackers transform into soft cake-like layers after an overnight rest in the fridge with whipped marshmallow cream and chocolate pudding. When you can't decide between cookies or brownies for Dad, make both.